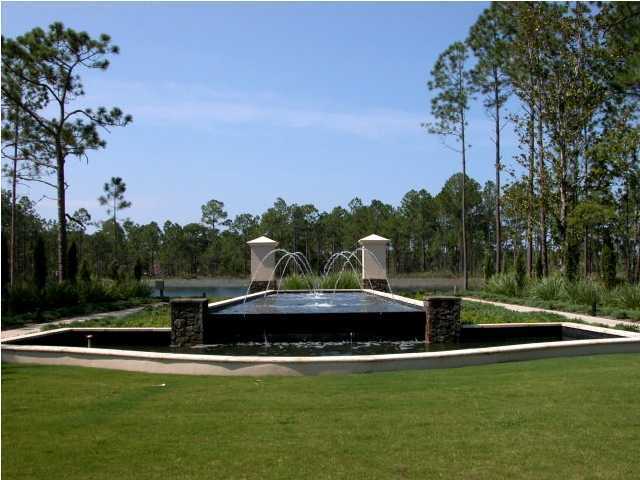 1609 San Giovanni Drive, Sandestin, FL 32550 (MLS# 420929) - Real Estate Professionals of Destin, Inc. | Real Estate Professionals of NW FLA, Inc.
Genoa is one of the newest subdivisions in Sandestin Golf and Beach Resort. 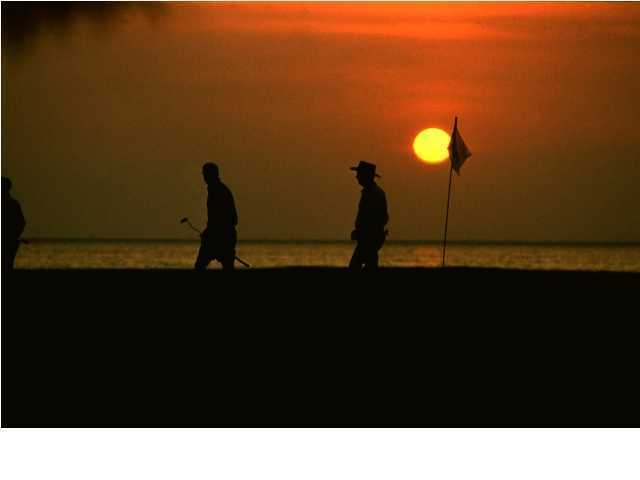 Nestled between the Raven and Baytowne Golf courses, this elegant neighborhood represents the beautiful Italian city after which it is named. 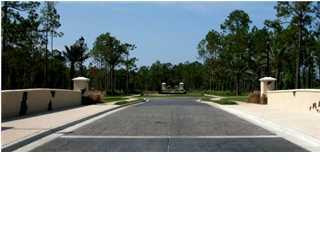 Drive over the ''old world'' stone bridge, pass the fountain and enter this enclave of Tuscan style homes. 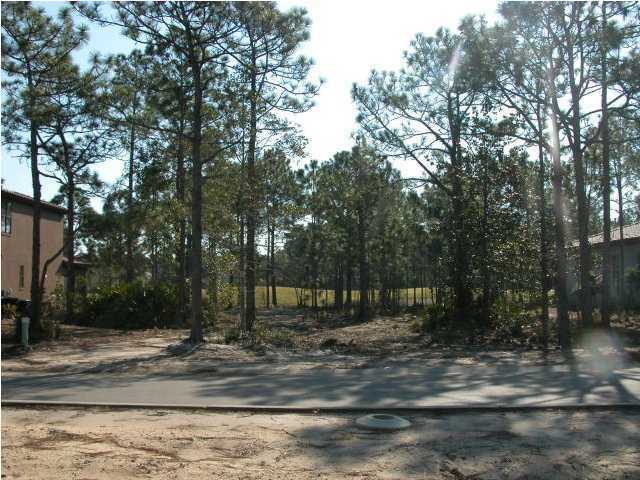 This homesite has golf course views.